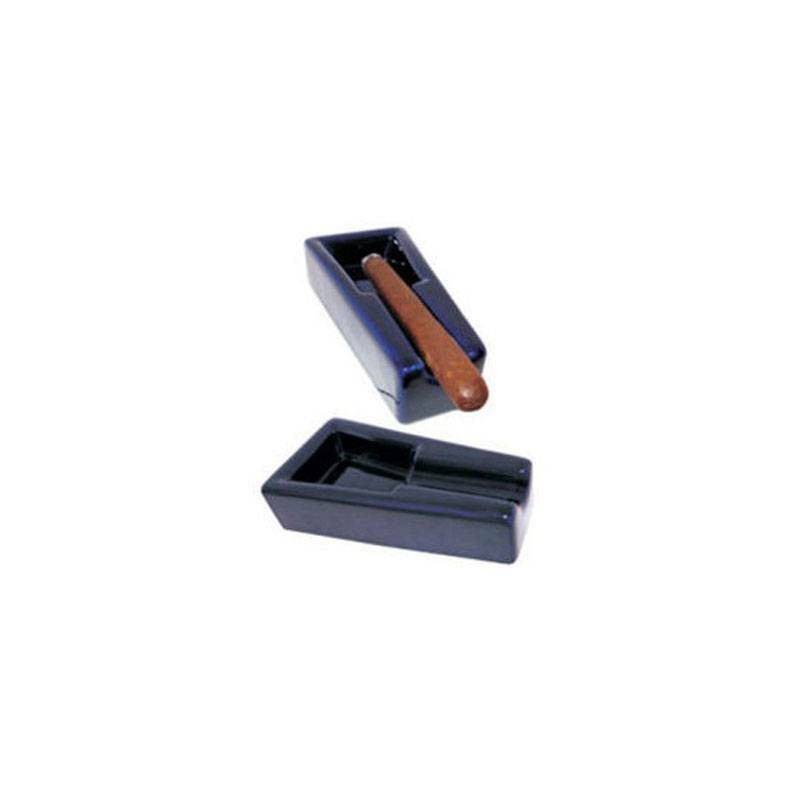 The Ritchie cigar ashtray is a beautiful ceramic dark blue ashtray. This cigar ashtray is perfect for supporting one cigar. 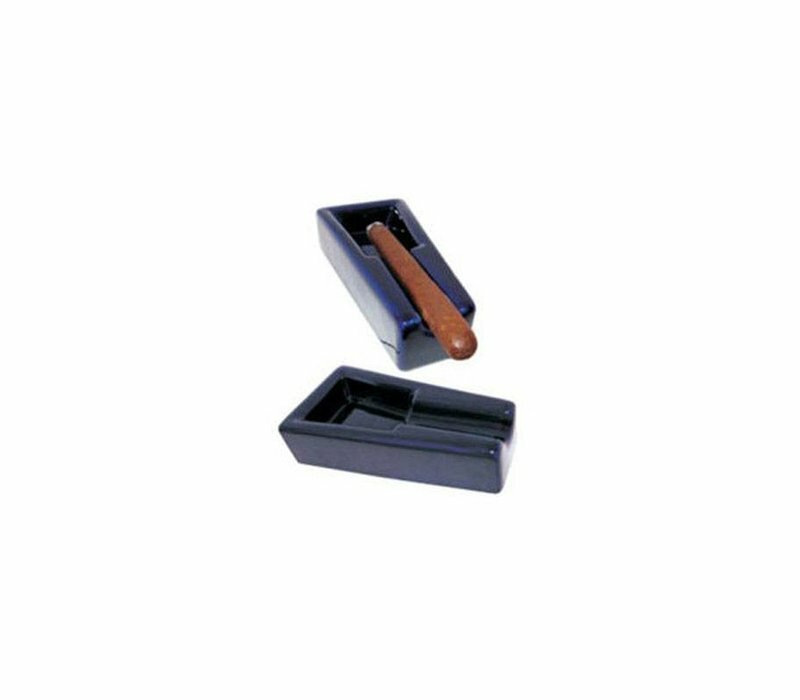 The Cigar ashtray Ritchie dark blue is a beautiful ceramic ashtray. This cigar ashtray is perfect for supporting one cigar.